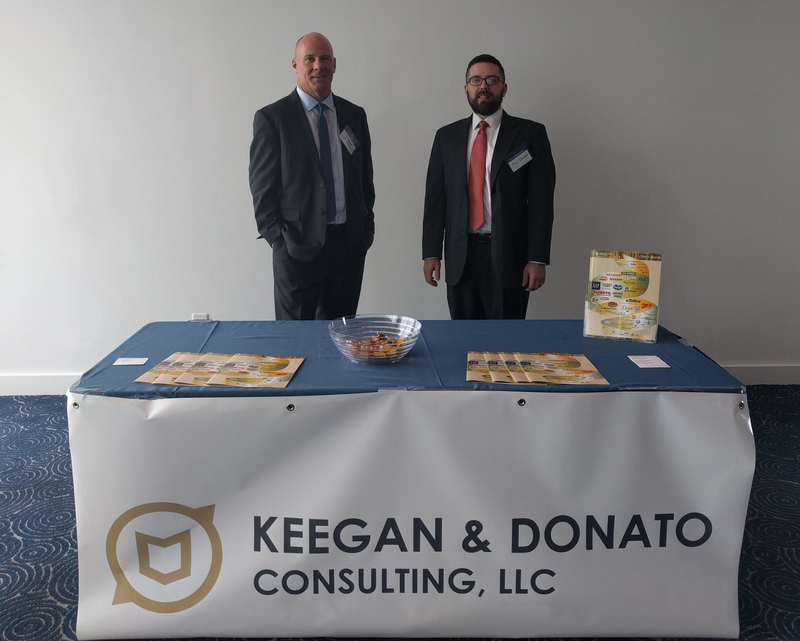 Mark Keegan recently addressed IP litigators with a presentation at the 8th annual IP Symposium hosted by the Business Law Section of the Florida Bar. The CLE-accredited presentation addressed the consumer survey process—including survey design, sampling, data collection, results analysis, and other topics. 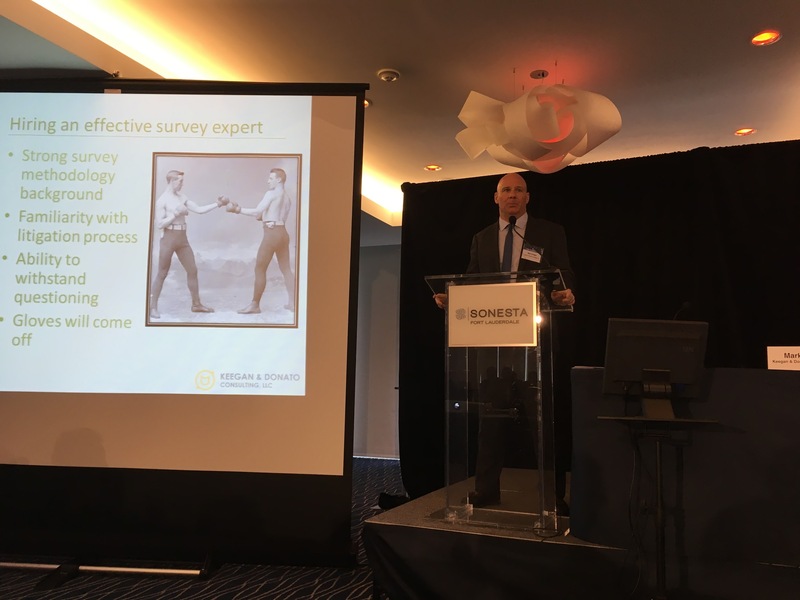 Mr. Keegan also explored current trends in consumer research for litigation. Keegan & Donato Consulting proudly served as the platinum sponsor of the event.